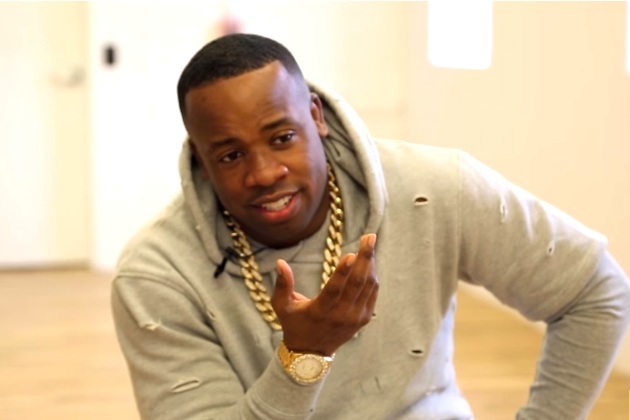 This week, we see Yo Gotti‘s ‘Down In The DM’ hit #1 on urban radio and a few other sporadic movements across the top 10s of both rhythmic and urban radio. Bryson Tiller continues to show out with ‘Don’t’, but don’t sleep on ‘Exchange’, which is booming up urban radio charts and just debuted at #50 on rhythmic. We have a handful of songs impacting this week, including records from The Internet, Erykah Badu, DJ Mustard, & others. Read the full update below for January 26, 2016. Read last week’s entry here.